Around 3 in 5 people in India suffer from back pain on an average. 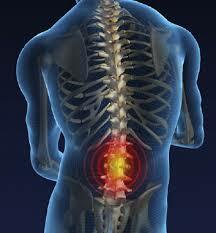 While most of the time the back pain issue is not serious, the cause is not known many a times. When such pain occurs, it is known as non -specific pain and only painkillers are used to ease it while continuing routine activities as usual. This kind of pain generally disappears within 5-6 weeks but there is every possibility of it reoccurring. Sometimes the pain reoccurs on a regular basis. This is when further treatment is required. 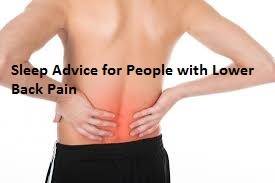 As mentioned before there is no particular cause due to which non-specific low back pain occurs. But, the possible cause could be a ligament or a muscle sprain. 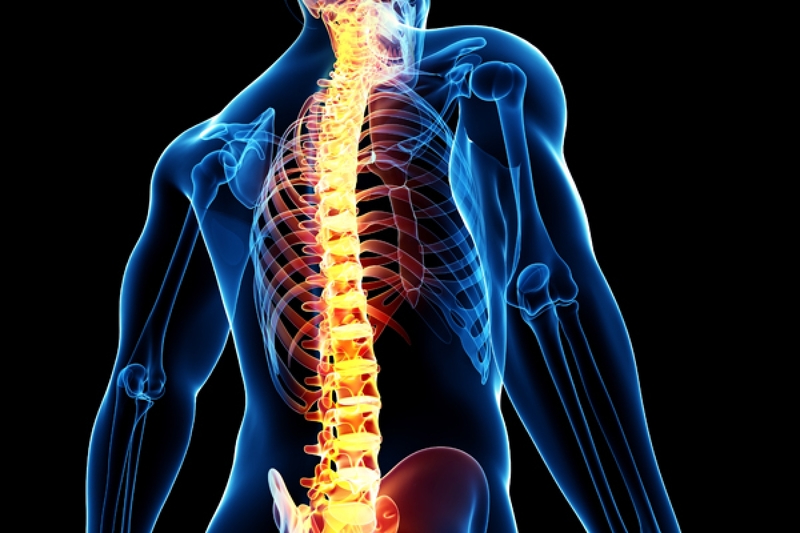 Other causes include minor issues with the small facet joint in between the two vertebrae or minor issues with the spinal disc. The problems could also be due to lower back tissues and structure related as well. Hence, even when you try to do a test to find out the cause, it is not detectable and hence even the doctor is not able to do the exact diagnosis. Many of you might be worried when there is no definite diagnosis because you are not aware of the exact course of treatment as well, but some of the optimistic souls feel good because they know that it is not a major condition but a minor non-specific condition that is treatable. Low back pain of non-specific type could be a result of either lifting some heavy object or an irregular movement that causes a twist or sometimes nothing at all. The pain just starts one fine day or morning in the lower back area and might spread to the thighs and buttocks over a period of time. Lying down or resting for a while can help the back pain with ease. This pain can occur on and off for some time but if it occurs for many months then it needs further diagnosis and treatment because it is termed chronic pain. So, if you experience the symptoms like the ones given below then it’s better to consult your doctor for chronic pain. Well, as far as non-specific pain is concerned it does keep coming and going but does not persist for a long duration hence, it’s your call to take action if the pain is long lasting and reach out to your doctor for chronic pain diagnosis and treatment. Department of Orthopaedics at Vydehi Hospital is full fledged and has all the facilities to treat the patients with Orthopaedic problems. This entry was posted in Healthcare and tagged low back pain, medical institutes in bangalore, orthopaedic hospitals in bangalore on June 22, 2018 by admin. While the studies are inconclusive till now and still research is going on, most of them do state that Vitamin D deficiency is responsible for joint as well as muscle pain. The symptoms of Vitamin D Deficiency and Joint Pain include Rheumatoid Arthritis (RA) pain that occurs in the knees, hips, and legs as well as joints and muscles. A 2011 study of postmenopausal women, published in ‘Maturitas’ suggested that the women with severe joint pain did suffer from very low vitamin D levels. Another study in 2011 published under ‘Clinical Rheumatology’ stated that 70 percent of the patients who experienced some kind of joint pain were also deficient in Vitamin D.
A research paper of the year 2012 states that Vitamin D could be one of the risk factors associated with the inflammatory diseases such as RA and could also lead to an increase in the severity of it. Another research paper of the year 2016 has stated that people with RA conditions also showed low Vitamin D levels. Studies have also stated that increased level of Vitamin D in the body can help prevent joint conditions like Osteoporosis. Even people suffering from RA are subject to osteoporotic fractures and even suffer from joint pain. These studies have been inconclusive after a large study in 2015 concluded that the evidence available is not strong enough to prove that Vitamin D deficiency is solely responsible for joint pain. But the fact that most of the Indians and numerous over the world suffer from Vitamin D deficiency holds true. The percentage is over 70% across the world when it comes to Vitamin D deficiency. Vitamin D is a fat-soluble nutrient which is found in many foods. A natural source of Vitamin D is the Sun. The normal levels of Vitamin D are said to be 30-80 ng/ ml while below 20 is considered to be a severe deficiency. Experts suggest a daily intake of 600 IUS for anyone under 70 years of age. While infants below 1 it’s around 400 and adults above 70 its 800 IUS. Some food sources of Vitamin D include beef, egg yolks, shitake mushrooms, canned fish, almond milk, salmon, orange juice, fortified tofu, breakfast cereals, but to name a few. A Vitamin D test can help you know if you are deficient or not and the doctor might prescribe you vitamin D supplements if you are to bring your Vitamin D levels as per the desired levels. Department of Orthopaedics at Vydehi Hospital is full-fledged and has all the facilities to treat the patients with Orthopaedic problems. This entry was posted in Healthcare and tagged best hospital in bangalore, orthopaedic hospitals in bangalore, super speciality hospital in Bangalore, vitamin D Deficiency on June 21, 2018 by admin.